Juanma González offers a unique Mind Reading experience in an elegant, fun and mind-blowing show. 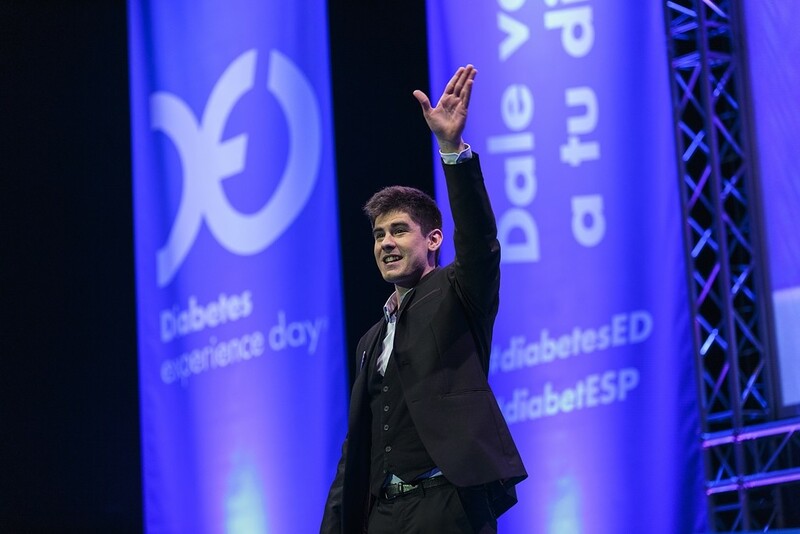 His engaging presentations are designed to amaze the audience in an experience they just won't forget. 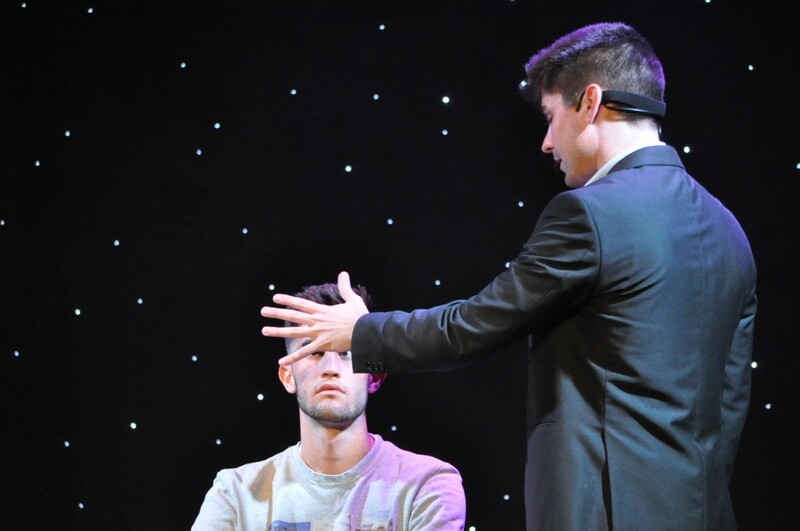 Based on a True Story is a One Man Mind Reading Show by spanish mind reader Juanma González. 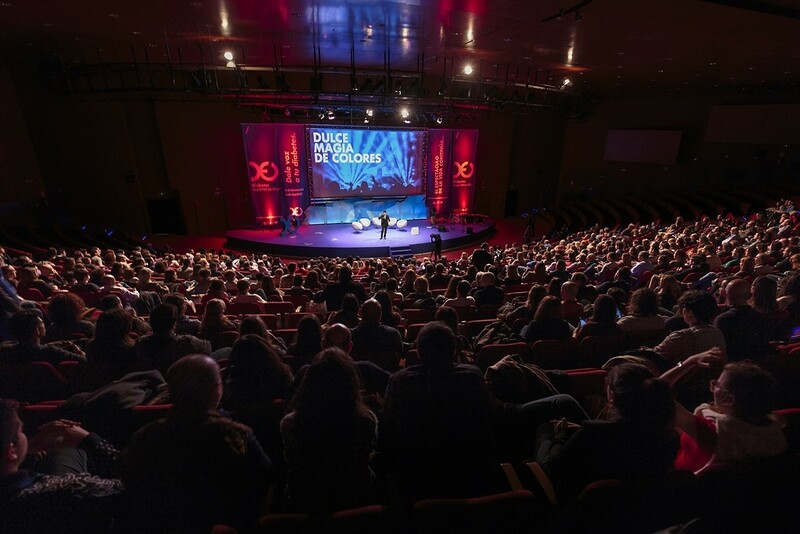 Suitable for medium and large venues and offered both in Spanish and English. Juanma's act fuses magic, psychology, and suggestion to offer his audience mind blowing demonstrations of mind reading, telepathy, mind control, hypnosis and predictions of future events. 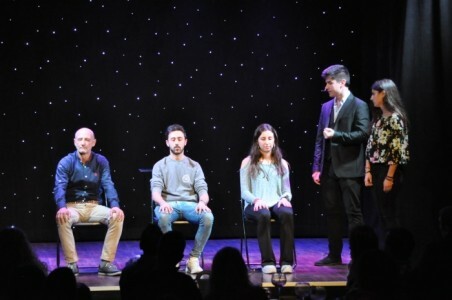 Although presentations of Mentalism are generally perceived as dark and obscure performances, Juanma’s shows demonstrate that mystery and laughter work better hand in hand. He presents witty, fun, and engaging Mentalism as a tool t ... o communicate ideas in the most effective and unforgettable way. 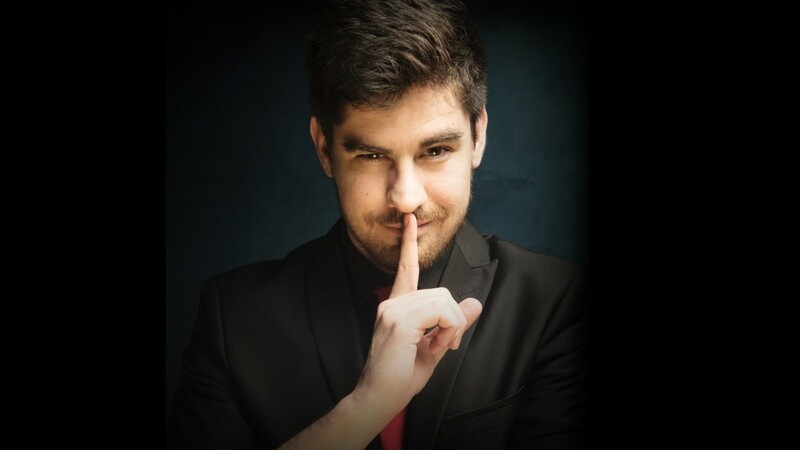 Juanma González is an awarded professional magician and mentalist, specialized in corporate events, private parties, and stage shows in both Spain and abroad. 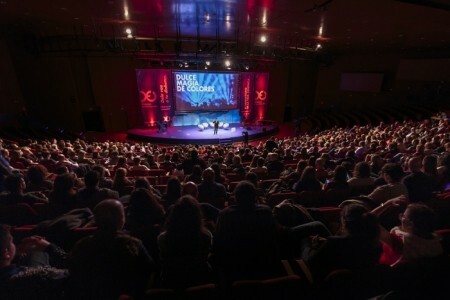 His education in the arts of Illusionism and Mentalism is complemented by academic studies in Communication, Performing Arts, and the English Language, which makes him one of the few professionals in the whole of Spain to offer his shows both in Spanish and English. 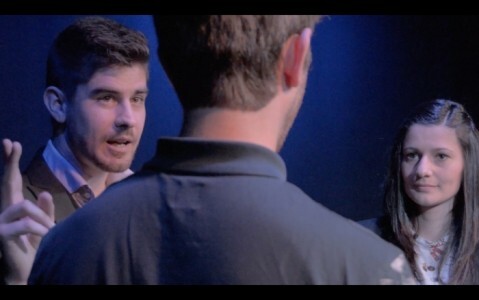 At present, Juanma lives in Madrid, where he keeps developing his passion for the art of astonishment while travelling both across Spain and abroad, performing for t ... housands of people. Also, he is developing an audiovisual project centred on experiences related to the mind and psychology. I booked Juanma's act for a three shows weekend run in my private theater in Madrid, A Toda Magia. I've seen many mentalists, mind readers and magicians, but this guy had something else in him. Beautiful and powerful routines, engaging and amazing show. Reviewed by: Kiko del Show. I saw his act on board of the Ciudad Creativa while I was traveling on board from Barcelona to Mallorca. His management of the stage and his ability to amaze us was something that I didn't expected in someone so young. I don't know how to describe what he does, but I can say I witnessed something amazingly unbelievable. Juanma has worked during the past two years as a magician and mentalist on board of the ferries of the spanish company Balearia. Also, regarding his career on solid soil, he has worked in the creation of unique experiences and shows for companies such as LifeScan, British American Tobacco, Adecco, CAT and several Casinos in Spain. 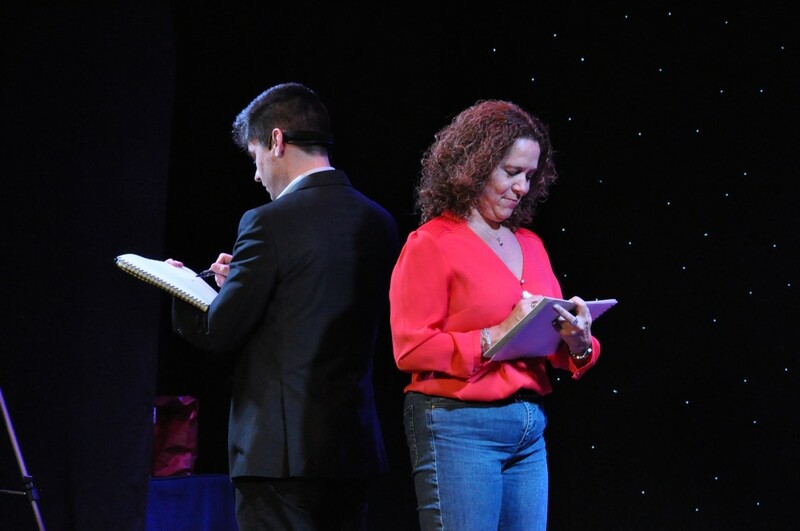 He has also worked all over Spain performing shows for weddings and other private events, meanwhile working on the production of his own mentalism stage show. Cruises Theaters Casinos Hotels Reception Entertainment Private Parties Corporate Events Cocktail Receptions Product Launches Trade Shows Christmas Party Events After Dinner Entertainment. - All SWCT courses signed and ready to work on board internationally. - Medical checking up to date.